Parents, professors and industry recruiters walked the red carpet and into a building filled with live music and stunning displays of creativity by Humber’s Media Studies students. 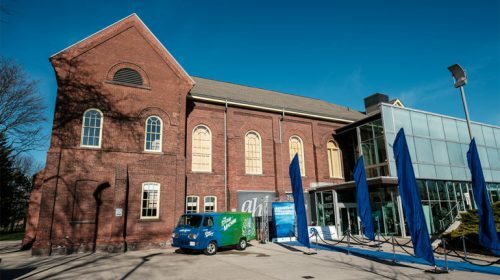 The GRIT Showcase represented the school’s Creative Marketing, Advertising and Digital Design programs on April 13 at the Centre for Entrepreneurship. 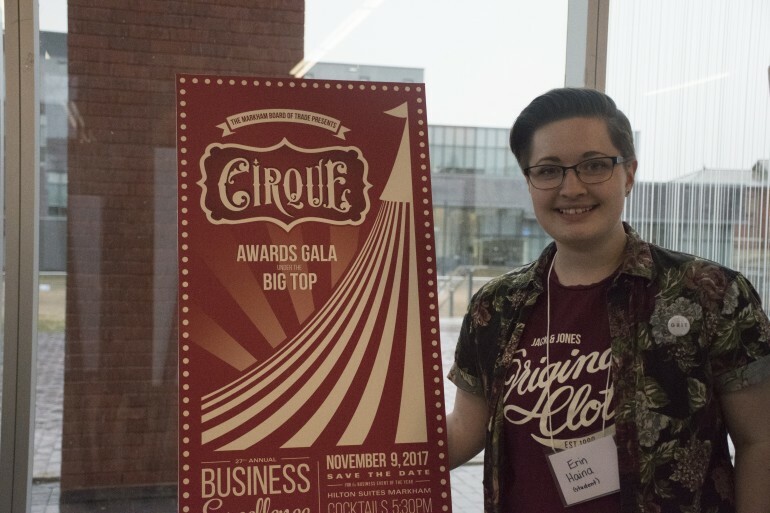 Erin Haina, one of the students who had her gala poster on display, bucked the assignment theme of either a circus or a carnival, and throughout the process of seeing the designs of her peers. Haina decided to go on a different route. For Haina, the opportunities at Humber not only helped her conquer the fear of presenting, but gave her the chance to showcase her work in a professional environment with real, live clients as well. Laura Bobadilla, a Creative Marketing student, agreed. Bobadilla was at the showcase to support her classmates and get inspiration from the variety of art pieces. She worked with her group on a campaign for Winners, and like the event itself, it involved a red carpet. Their target market were millennials, and group member Kevin Andrews recalled the creative process behind the idea. Another client Humber students worked closely with was the National Advertising Benevolent Society. Jay Bertram, the executive director of NABS, attended the showcase as the keynote speaker and conversed with students who will be the new industry leaders. “It gives me hope and encouragement and it’s very exciting to see the future generation,” Bertram said. He wanted to show the students what his charity had to offer in the early stages of and throughout their careers. The offered services are confidential, professional and free. To run it successfully, NABS relies on donations from clients and agencies. 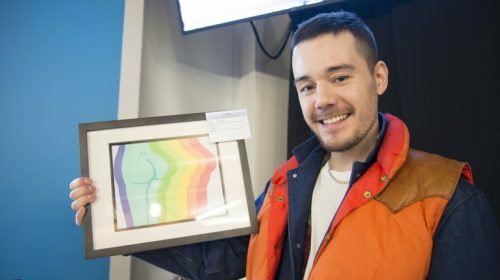 “Our purpose is to support the health and wellbeing and development of all those individuals in the media and marketing industry,” Bertram said. 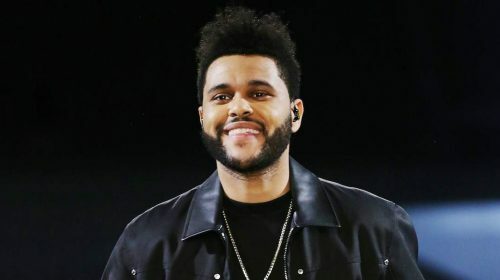 “We’re so good at confidentially, we’re known as the industry’s best kept secret, and I’m trying to change that,” he said. 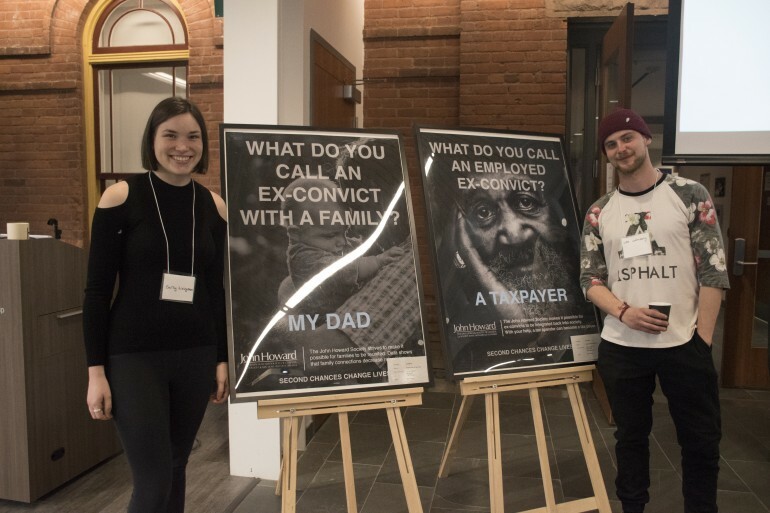 Students Carly Livingston and Luke Walmsely made posters showcasing workplace discrimination based on an individual’s criminal record, which highlighted the need for organizations similar to NABS in terms of career development. At another corner of the floor showcase was Maria Arteaga, who could not be prouder of her son, Andres Galindo, and his friend’s musical performance. Along with Roa HyunYoung Lee, who was playing the Gayageum, a traditional Korean string instrument, Galindo played the guitar, welcoming visitors. Arteaga was so impressed by the grit and dedication Humber students displayed, she wants her son, who is currently in a music industry arts and performance program, to become a Humber student in the near future.